Asus Zenfone 4 is not going to be announced at the Mobile World Congress 2017 but rather the company has decided to push its release date to the mid of this year. Asus has been really busy in launching one model after the other and the latest from their stable is the ZenFone AR which posed 8GB of RAM, the first ever kind on a smartphone. Most models have much higher RAM these days than even desktop computers but Asus is creating a much higher benchmark for everyone else to follow. They also launched the ZenFone 3 Zoom which has dual lens setup to capture images with a much better 3D effect or the popularly known bukeh effect. In their launching spree, it was also anticipated that the Zenfone 4 their most popular flagship will be announced shortly. However, the manufacturer seems to have an entirely different plan and they have confirmed that it is not going to be announced at the MWC 2017 as rumored. Instead, they are going to stick to the same schedule as last year and if it something to go by, the phone will be available in stores by May or the month after that based on the region you live in. Another statement made by Jerry Shen, CEO of ASUS claimed that they are planning to launch the flagship model in the second half of 2017. The same when compared with the newest update confirms that the manufacturer will postpone the launch of the phone. It gives them ample space for the existing models to perform well and convince buyers to go for them before new ones are introduced. 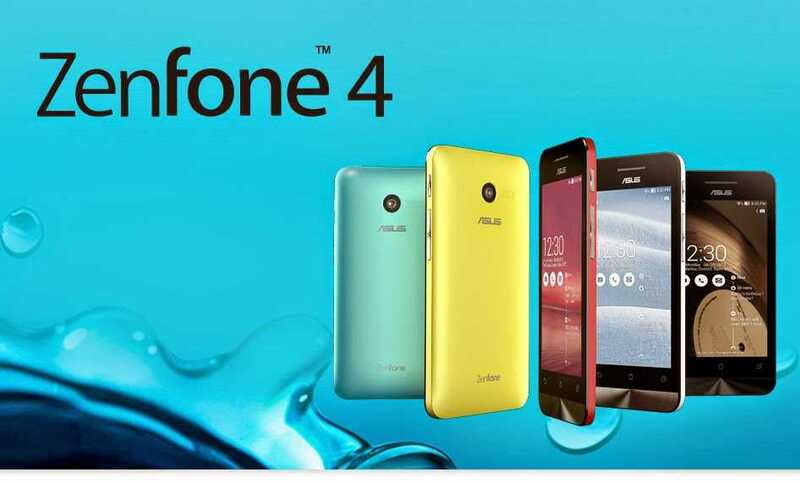 Besides, the Zenfone 4 audience are completely different when compared to other models that are geared for specific buyers than the major user base. 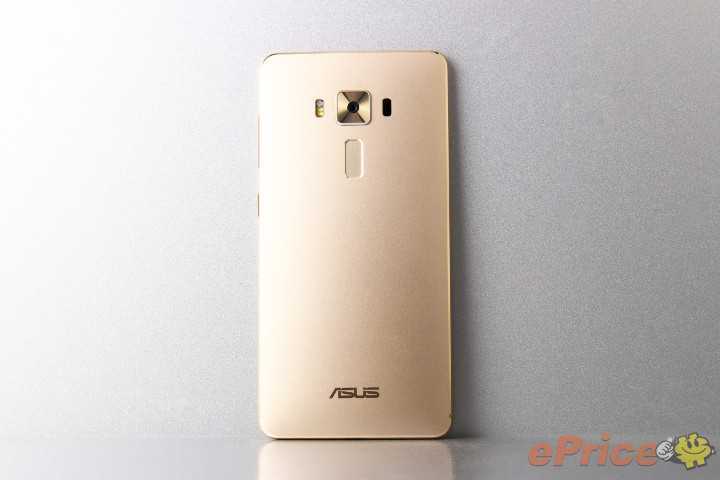 Asus ZenFone 4 will be the first of many phones and the rumored date according to a website eprice is May 29, 2017. The phone may be announced at the Computex event scheduled to take place in the same month in Taiwan. After the initial announcement, we will have a good idea of what Asus has changed in terms of specification and made the phone better than the previous year’s offering. It is supposed to set a new benchmark one more time in the mid-range phones and it is expected that they will make use of Qualcomm Snapdragon or other battery efficient processor for long usage.